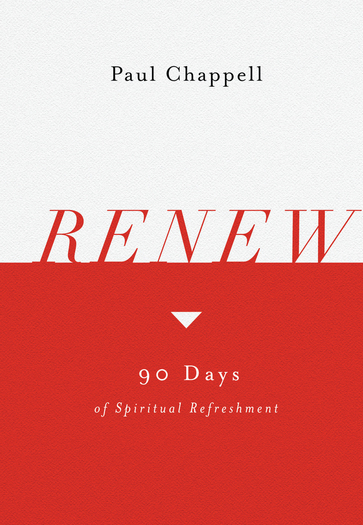 This ninety-day devotional guide will encourage you to seek God’s face and renew your heart in His Word. Each devotion includes a Scripture passage and provides an encouraging or admonishing truth regarding your walk with the Lord. Each day’s reading concludes with a single actionable thought to carry into your day as well as a suggested Bible reading schedule that will lead you through the New Testament in ninety days.